Next is another Real Techniques favourite; the Arched Powder Brush from the Bold Metals Collection. These brushes are definitely on the luxury side; at £25 alone, I couldn’t justify buying it myself, which is why I was so lucky to receive it for Christmas! 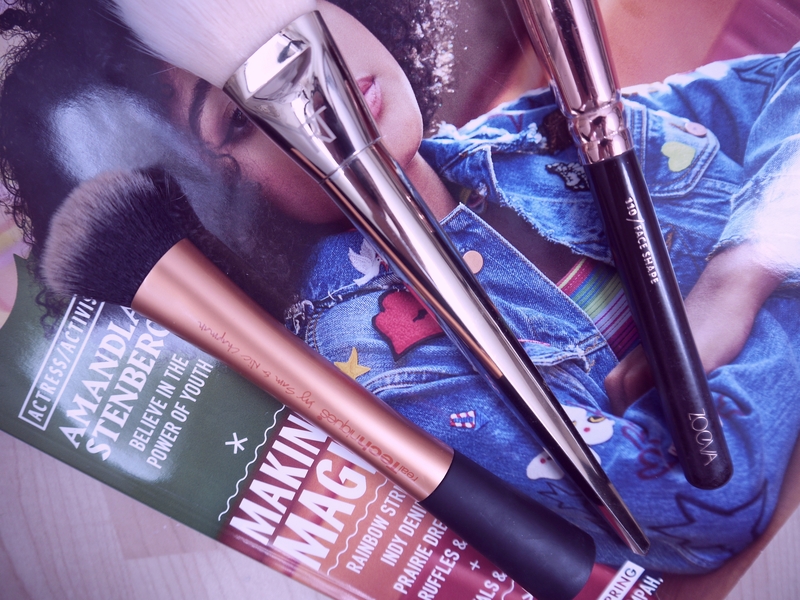 The Arched Powder Brush is one that does exactly what it says on the tin. With the dome shape designed to seamlessly sweep across the face, I use this to set my makeup with an all over face powder. The flat sides also make for patting with precision on those extra shiny areas. I just wish the bristles were darker! The white top shows the mucky orange powder which causes me to wash it more often… a bad thing? Maybe not. Now for a couple of Zoeva favourites… I treated myself to the Rose Gold Complete Eye Set a couple of years ago and it was one of the best investments I think I’ve ever made. My first most loved from the set is the 110 Face Shape Brush, which I use to contour. The small, compact and rounded shape gives precision to direct the cream product exactly where I want, to effectively draw lines on my face. I then buff it in slightly before setting with powder. The other Zoeva beauty is the 317 Wing Liner Brush; my go-to for filling in the eyebrows. The sharp angle is perfect for creating symmetry and soft enough to buff in with powder. What I love most about the Zoeva brushes is not solely the packaging (yes, they are lovely just to look at), but the ability to wash them! They are so easy to remove product from, making the long process of brush cleaning a much easier task. 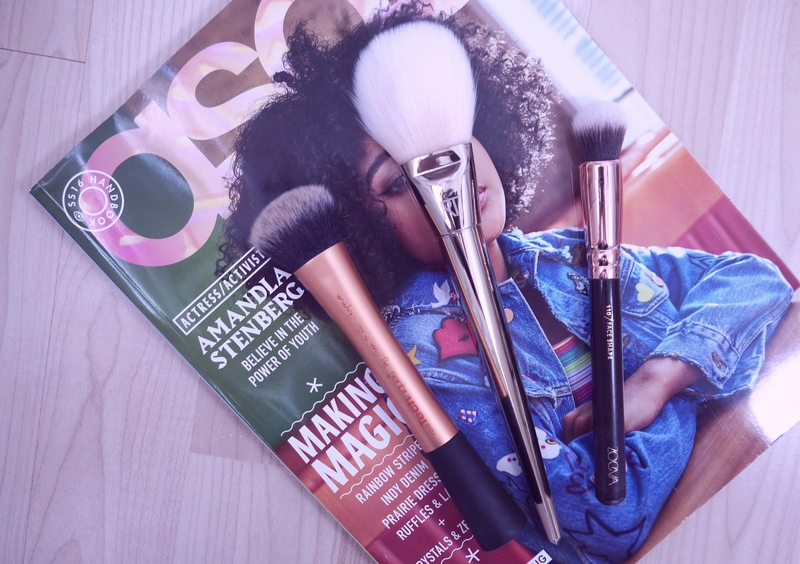 So those are my most loved brushes! Have you tried any of the ones mentioned? I always see people mentioning how nice the zoeva brushes are, I will have to purchase some! I just followed your blog & would love you to follow mine https://paigerebeccax.wordpress.com/ ???? I really want to try Zoeva brushes, they look amazing! I so desperately want to try the Zoeva brushes as well as the Real Techniques brushes. 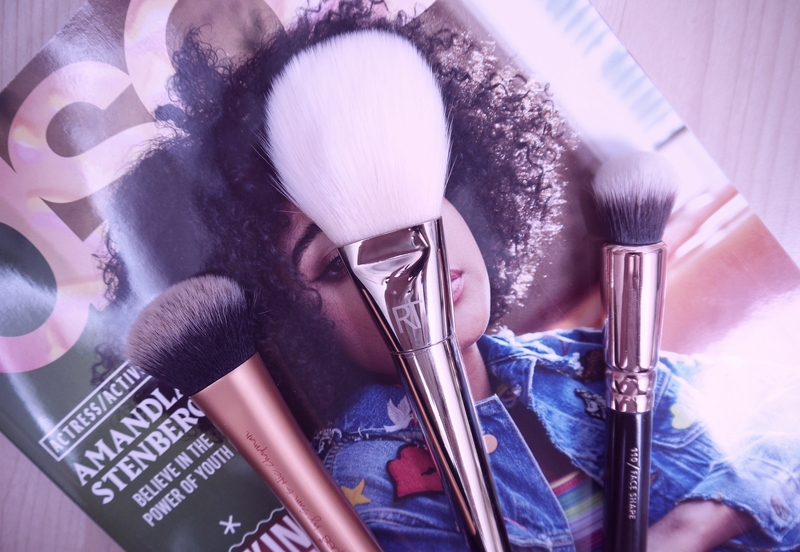 The brushes are so important!